As Jesus Christ prepared His faithful followers to teach the doctrine of the gospel, He presented perhaps His best-known discourse: the Sermon on the Mount. This profound address is directed to all those who seek to be His disciples, with powerful instruction as to the personal conduct necessary for living a Christ-centered life. And at the heart of this sermon are the Beatitudes, guidelines of the character traits and holy attributes that can serve as a guide for developing disciples. But how can these attributes be interpreted and attained in today’s modern world? 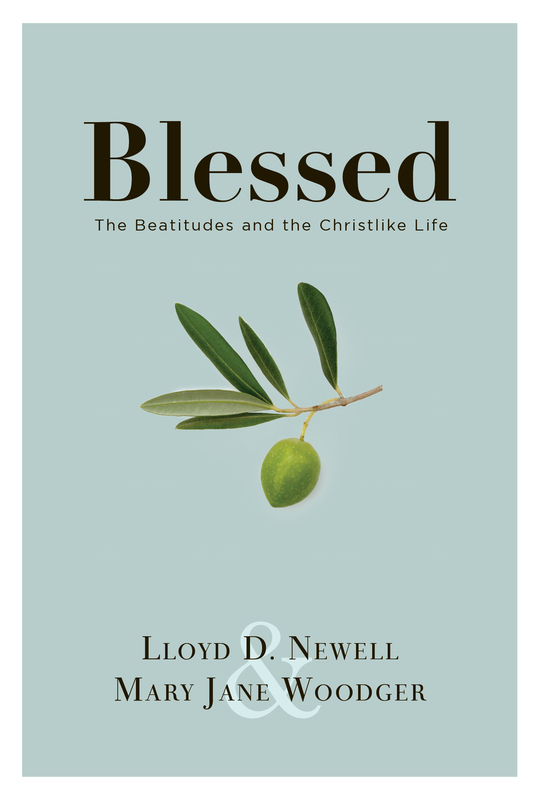 In Blessed: The Beatitudes and the Christlike Life, best-selling authors Lloyd D. Newell and Mary Jane Woodger delve into each characteristic the Savior spoke of, providing powerful, real-life examples, scriptures, and prophetic insights detailing ways in which modern-day disciples of Christ can cultivate these eternal attributes. Those seeking the path of discipleship will find in this volume a thoughtful and inspiring guide to internalizing the timeless truths of the Beatitudes in our day.